Buying a car in today’s seemingly ever-changing and fast paced world is certainly more complicated than it ever has been. The truth is the buyer has far more decisions to make during the buying process and is faced with far more choice than ever before. Only a few short years ago anyone wanting to buy a car was really at the mercy of professional car sales people. Information was scarce and difficult to track down and the car dealers held all the cards. The modern day car purchaser on the other hand is much better informed and as such has far more power. With the pendulum having swung back in favour of the buyer car dealers have certainly had to up their game in order to meet their increasingly sophisticated demands. Time has become more precious than ever with all of us working harder and longer meaning leisure time is vitally important and spending time trawling around different car dealers, trying to make sense of a whole different bunch of car solutions, is not most people’s idea of a good day out even though there are usually substantial amounts of money involved. The web, of course, has significantly aided the buyer in their job of researching all the different products and services so much so that this can now be done from the comfort of their own home. The one thing it cannot yet do is replace the tactile nature of buying a car and this is often where mistakes are made, mistakes which can prove to be financially costly and emotionally draining. There are certain buyers of course who will totally embrace the concept of buying a car and enjoy the whole process from start to finish and the challenges that buying the right car at the right car brings. 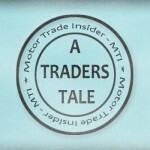 On the other hand there will be many of us who do not change cars very often and therefore maybe are not up to speed with how things work today, and it’s for those people that we have produced our “Motor Trade Insider Car Buying Crib Sheet”, a print out and keep document, written by professional motor traders with a wealth of experience, packed with high quality tips and information about the car buying process car and more importantly the do’s and don’ts everyone needs to consider before parting with the sort of cash buying a car requires. 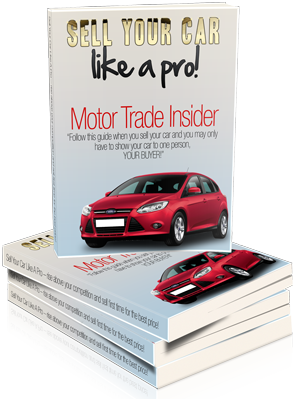 We have done the research and put together a powerful document that will give you the edge in the car buying process so you can walk into the car showroom with confidence knowing Motor Trade Insider is right by your side. 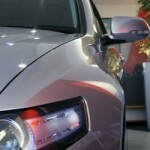 We’ll advise you on the best way to establish the best type of car for your needs. We’ll help you to determine your budget. We’ll take you through the sales process. We’ll show you the sales techniques you’ll most likely encounter. We’ll discuss the basics of funding solutions. We’ll provide you with our car buying checklist. This priceless guide is now available on the Amazon Kindle! 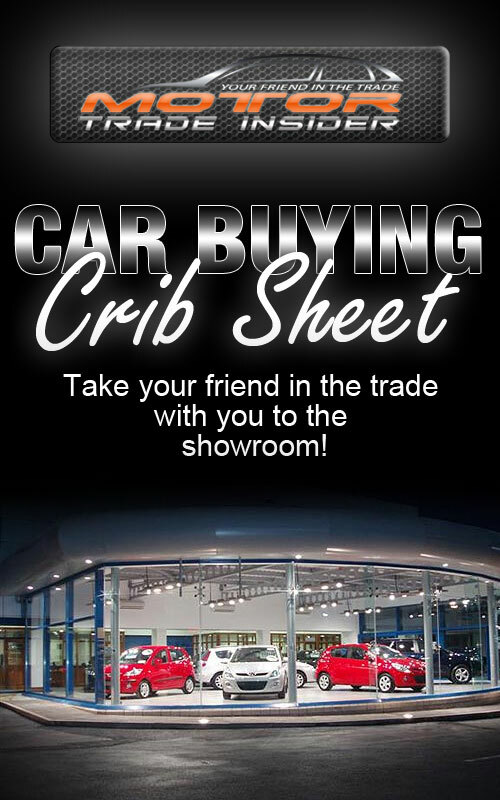 The Motor Trade Insider Car Buying Crib Sheet – Take “your friend in the trade” with you when you buy your next car! 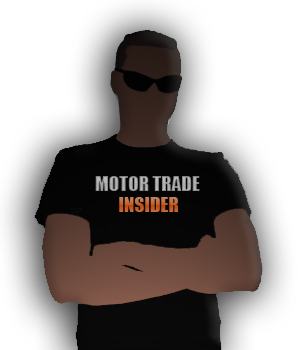 Vauxhall Astra is the UK's favourite used carVW Polo wins "car of the year"
Motor Trade Insider is one one the best and informative sites I have come across. The “crib sheet” is great. I just finished another car buying assist book that I found at Amazon called “Car Dealer Hell” and with these together I can go into any dealership with both barrels loaded. Thank you MTI and CDH.